While much of London has undergone rapid change over the last decade, not least in a bid to help meet the huge demand for housing, the Old Kent Road has remained relatively unchanged. But as that demand continues to increase, particularly for affordable and social housing, Southwark Council is working closely with the Greater London Authority, Lewisham Council and Transport for London to take forward plans for a major redevelopment of the area supported by the extension of the Bakerloo Line from Elephant and Castle to Lewisham. 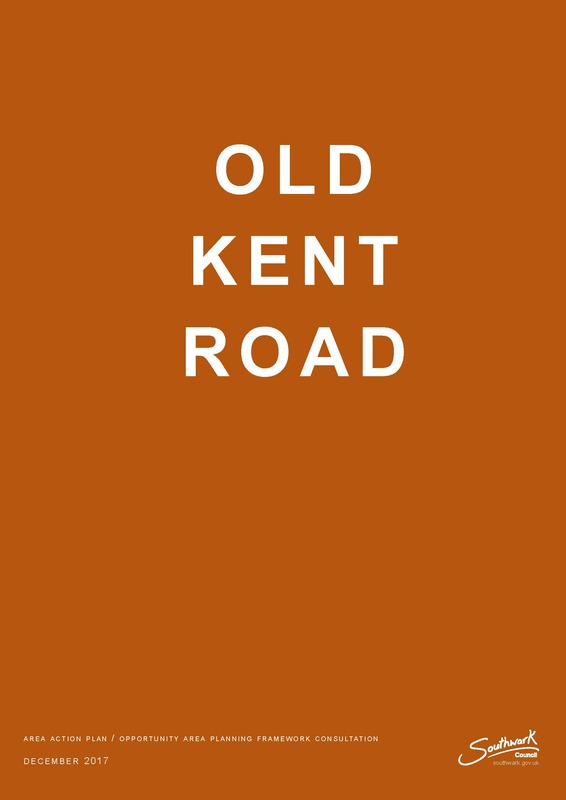 This is the second formal public consultation that we have carried out about the plans for the Old Kent Road. In response to the first consultation in 2016, local residents and businesses told us that they wanted to see a mix of new homes, existing businesses and new affordable workspace, as well as an increased focus on improving traffic congestion and pollution, and so the revised plan reflects this. Consultation on the plan will run until 21 March 2018. The council have organised drop-in sessions to give the opportunity to talk to officers and find out more about the plan.